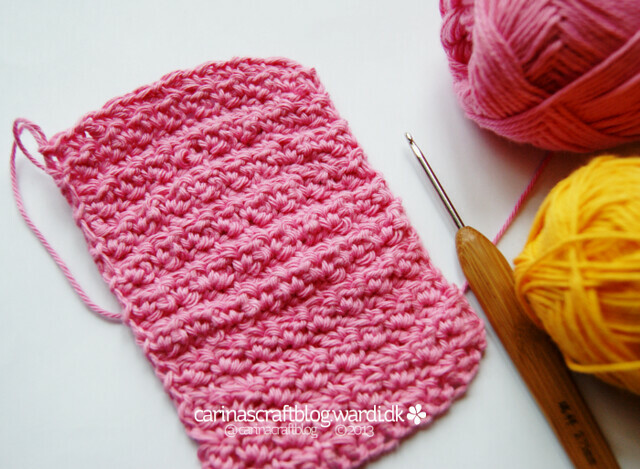 Crochet seed stitch – help? 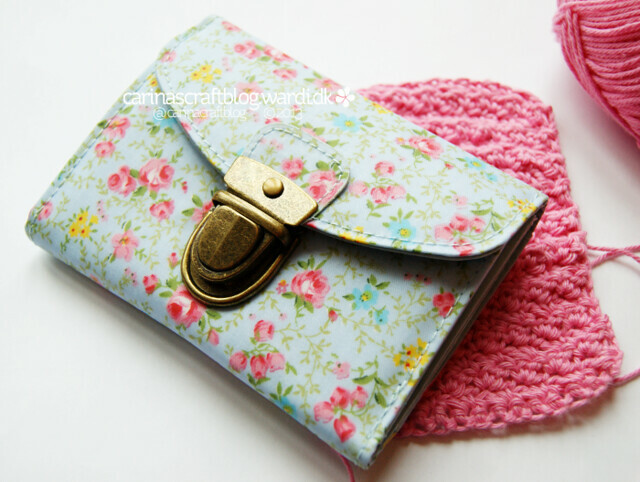 I saw this beautiful wrap on the Purl Bee blog and I’d love to make something similar. But that particular wrap is knitted and I’m not terribly great at knitting. And I also have it on good authority that the wrap done in all seed stitch would bore me to tears. So, I’ve been trying to find out how to do something that looks like seed stitch but is crochet instead of knitting. I found a few tutorials suggesting that alternating sc and dc (US term.) will produce something similar to seed stitch. The lower third of that swatch is done using that method, but it seems too uniform/flat to me – compared to the knitted variety. So for the rest of the swatch I alternated sc and tr. It looks like that produces a bit more texture. I haven’t got a knitted sample (I’m not even sure where my knitting needles are right now!) to compare with, so if you’re familiar with knitted seed stitch I’d love to hear your opinion! Am I on the right track? Which part looks most like the knitted version? Previous Post Do you love pens too? Next Post Another test post hooray! maybe you could use the reverse of the tunisian stitch, as it–sort of–resembles a seed stitch. What about doing all sc between the stitches? For instance, do one row of sc. Then on the 2nd row and subsequent rows, work sc in the space between the stitches. I'm not sure if that makes sense or not. Let me know and I can try to send you some photos of what I mean. It may be a little closer to the look you are going for?